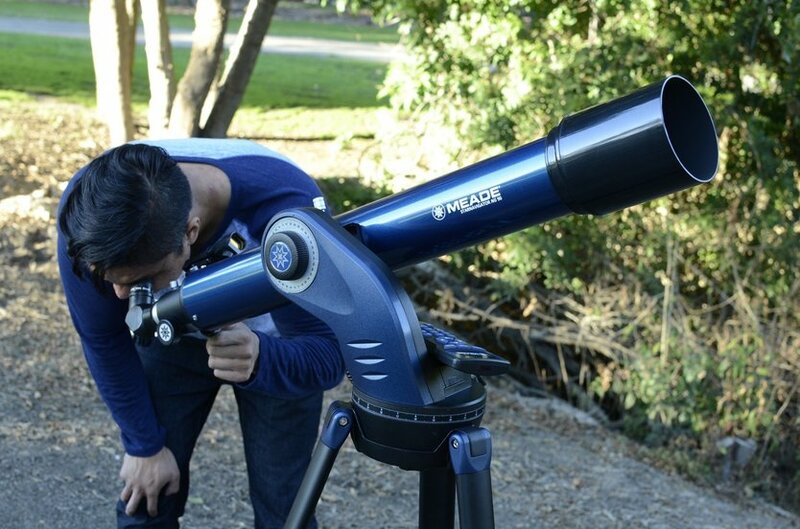 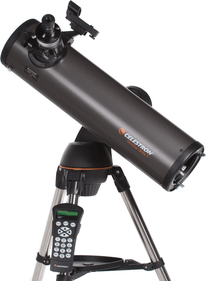 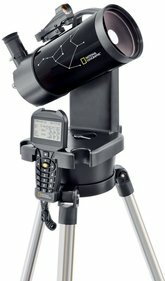 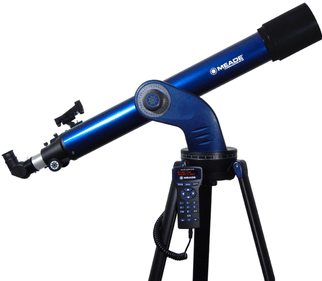 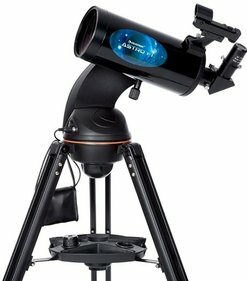 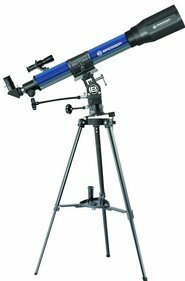 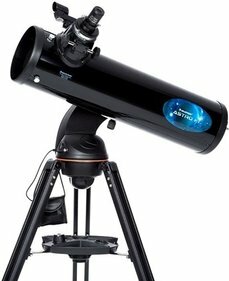 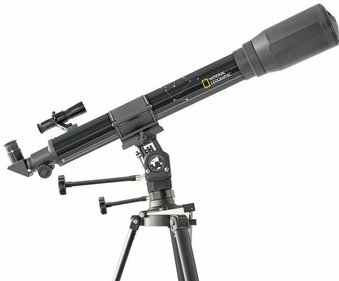 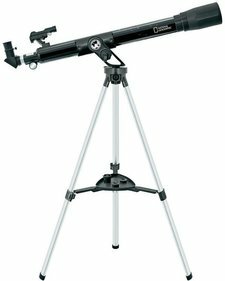 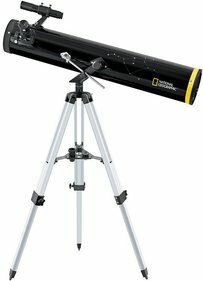 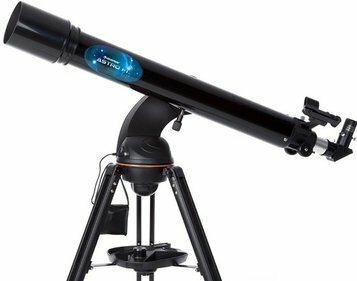 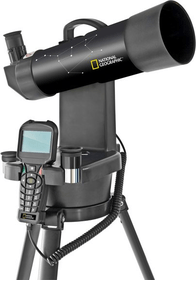 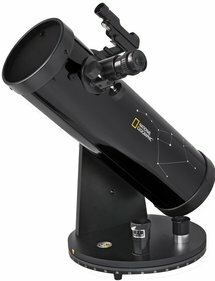 For those who have little or no experience with astronomy, it can be difficult to choose between all of our telescopes. 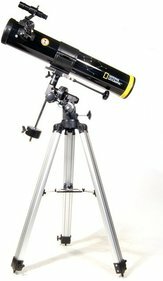 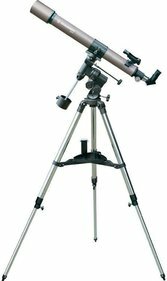 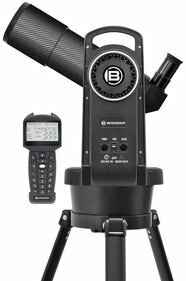 The selection is very large, so there is a chance that if you are looking to buy your first telescope you won't be able to see the wood for the trees. 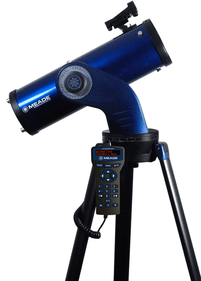 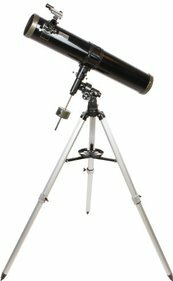 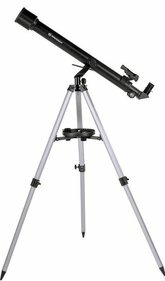 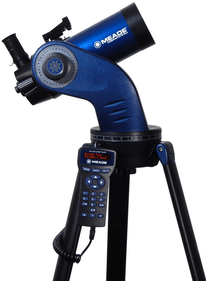 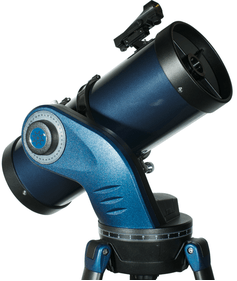 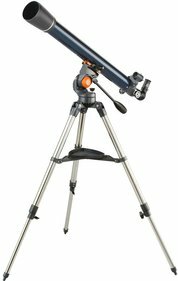 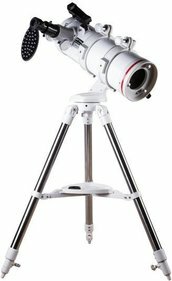 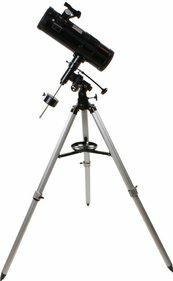 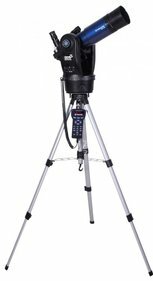 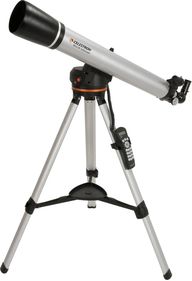 For this reason we have created a selection of telescopes that we believe are well suited for beginners. 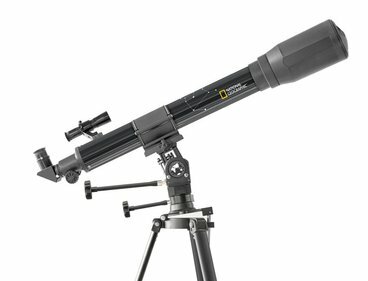 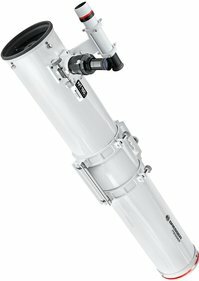 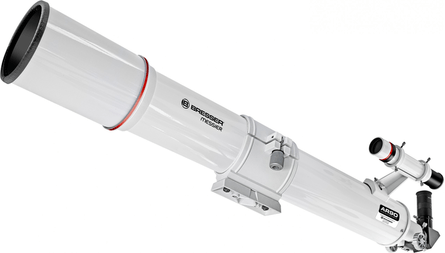 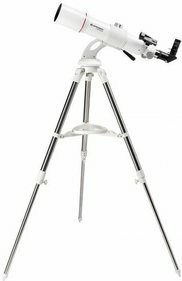 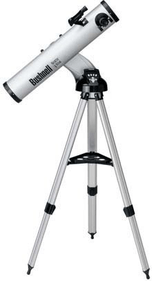 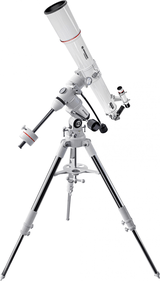 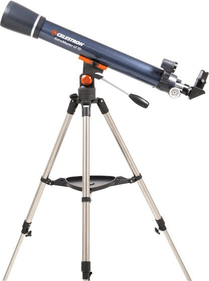 User friendly, not too expensive and good quality, all round great beginner telescopes!